As a coordinator for a Native American Education Program, Hunich has worked for with Native American tribes in the Puget Sound–and the Puyallup tribe in particular–for years. His chosen communication dilemma stemmed from a desire to make visible the presence and legacy of the Puyallup tribe in his hometown of Tacoma, because their stories are often left invisible. 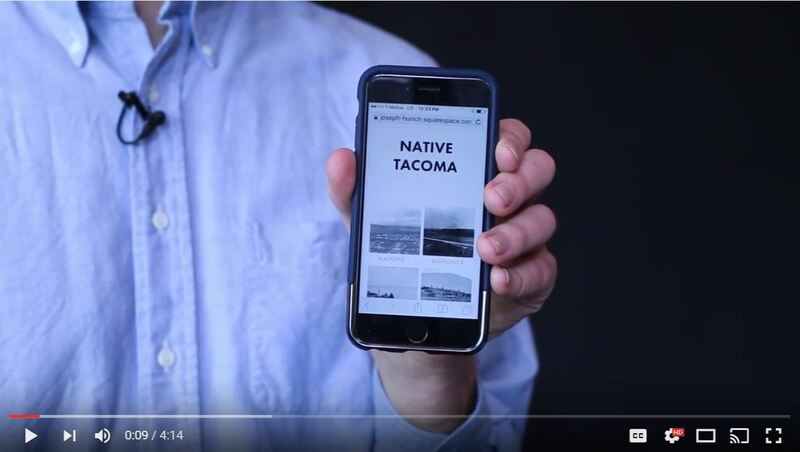 Hunich’s project, “Native Tacoma,” twinned a technology—smart phones—with storytelling that aims to educate and elevate the profile of the Puyallup tribe using videos, audio, images, and GPS. 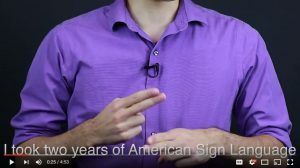 In designing his prototype, Hunich reached out to the Office of Historic Preservation to build a network of support around the project and his mobile app is gaining traction to become a T-Town reality. 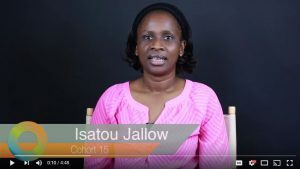 Jallow grew up in Gambia and moved to the United States for school. Her project looked to bridge the gap that exists for Gambian elementary school students between what they are taught in school and how those lessons are reinforced at home. She dug into research about early-childhood development and explored the relationship between play and learning. 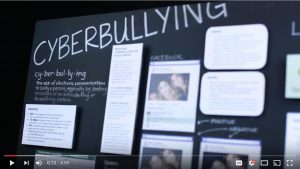 Her solution was an after-school program—The Janga Center, or “Learning Center”–that provided a space for students to extend their learning as well as play, and involved parents in ways that build one shared learning community, not just isolated spheres of school and home.